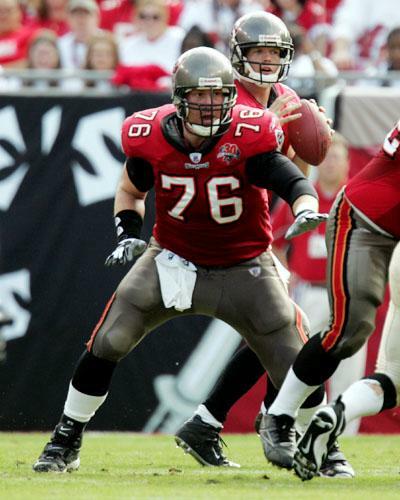 For the first decade of the Bucs' existence, the 76 jersey and the nose tackle position were one and the same for the franchise. 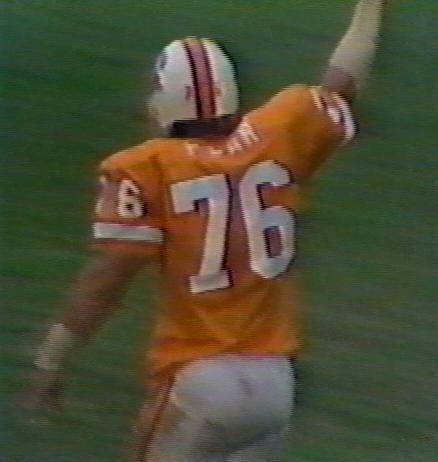 Dave Pear came to Tampa in the original expansion draft and became the franchise's first-ever Pro Bowler following the 1978 season. 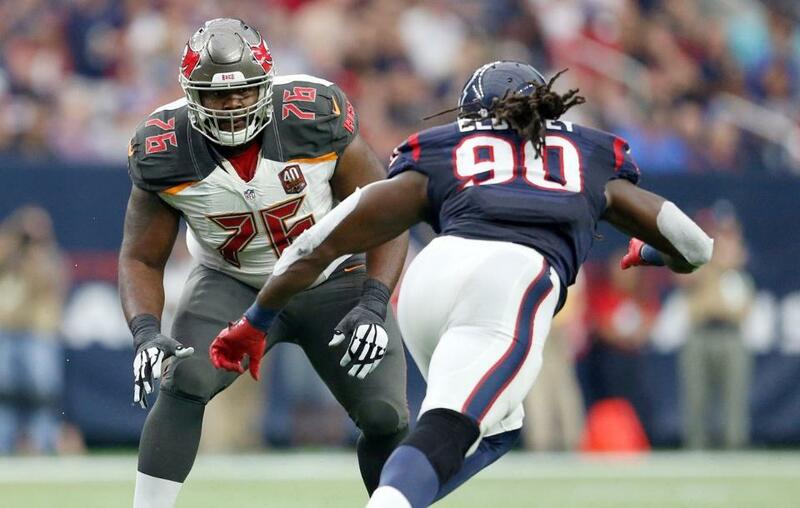 He was then traded to the Raiders leaving the position ultimately in the hands of a 12th round draft pick. And David Logan went on to start over 100 games for the franchise before moving into the radio booth and serving as the team's colour commentator alongside Gene Deckerhoff for several years before his tragically early death. 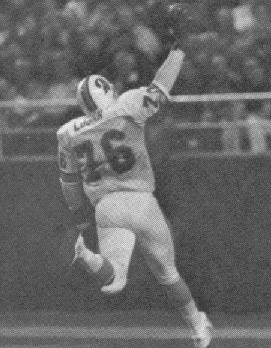 Scott Dill played six years in Tampa but is most well-known around One Buc Place for being beaten up by wide receiver Lamar Thomas in a locker room fight, and John Wade solidified the center position after the Super Bowl year on arriving as a free agent from Jacksonville. 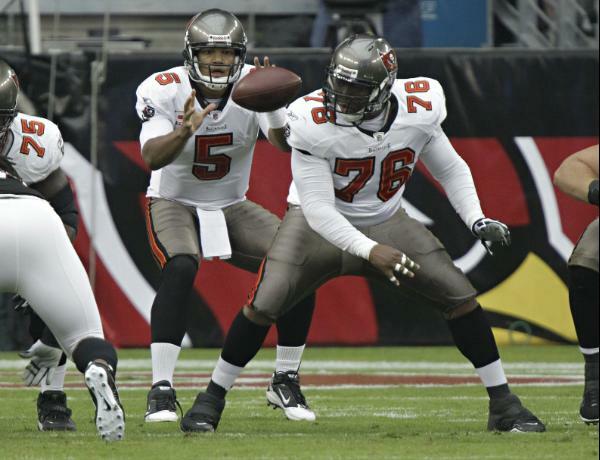 Jeremy Zuttah did a solid job on the offensive line on arriving in 2008 and started over 75 games across the offensive line before moving on in a trade after the 2013 season but did not do anywhere enough yet to surpass Logan for the best 76 honour. Donovan Smith has been steady at left tackle since arriving as a 2nd round pick but nowhere near the standard Logan played at.